If you live in Dallas, you’re no stranger to graffiti. While some acts of graffiti are beautiful like the murals in Deep Ellum, others are criminal, and nothing more than pure vandalism. For certain areas of Dallas, like Ross-Bennet and Five Points, graffiti has become an extremely serious issue. Fortunately, new solutions are being developed each day to help prevent crime from rising in these areas. One of such solutions is anti-graffiti film. Anti graffiti film can help Dallas residents and business owners protect their property from vandalism. It’s an affordable solution, and one that works. The consequences of graffiti go beyond the damage it causes. Vandalism tends to have a domino-like effect in the neighborhoods in which it occurs. One act of vandalism can lead to an increase in crime. Consequently, a number of problems start to develop. Property values dwindle. Construction projects are impeded. And rental homes and commercial properties become vacant as owners have a hard time attracting tenants. Not only are the repairs themselves expensive. But the actual cost goes far beyond repainting a fence that’s been tagged up with spray paint or replacing a scratched mirror. Businesses and homeowners alike suffer from graffiti. And so do the people that work and live in areas where vandalism occurs frequently. Security staff, cameras, and signage are all good ways to deter vandals. But on their own, they are simply not enough. That’s why more and more property in owners in high crime areas like Dallas are turning to anti-graffiti films. 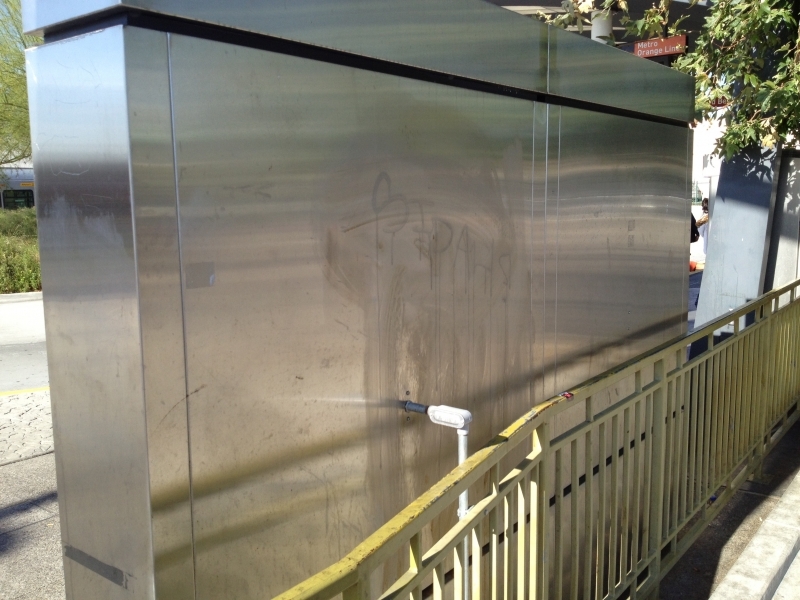 Anti-graffiti films allow property owners to take a more proactive approach to vandalism. Instead of simply waiting for damage to happen and repairing it when it does, anti graffiti films prevent the damage from occurring in the first place. 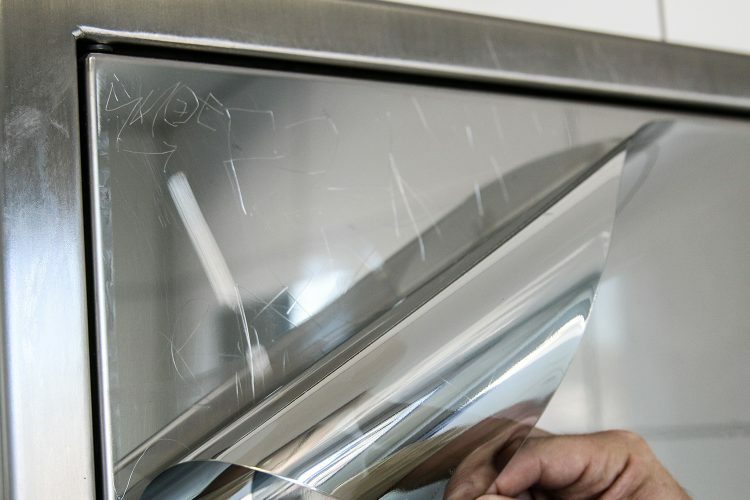 These films create a protective overlay that guards vulnerable surfaces, like mirrors, metal signs, and bathrooms, from being damaged. If the film gets scratched or tagged, it’s no big deal. The issue can be remedied almost immediately by removing it and having it replaced. Don’t let your home or office fall victim to vandalism. Get the protection you need today and call us to have anti graffiti film installed for your Dallas home, school, or commercial building.